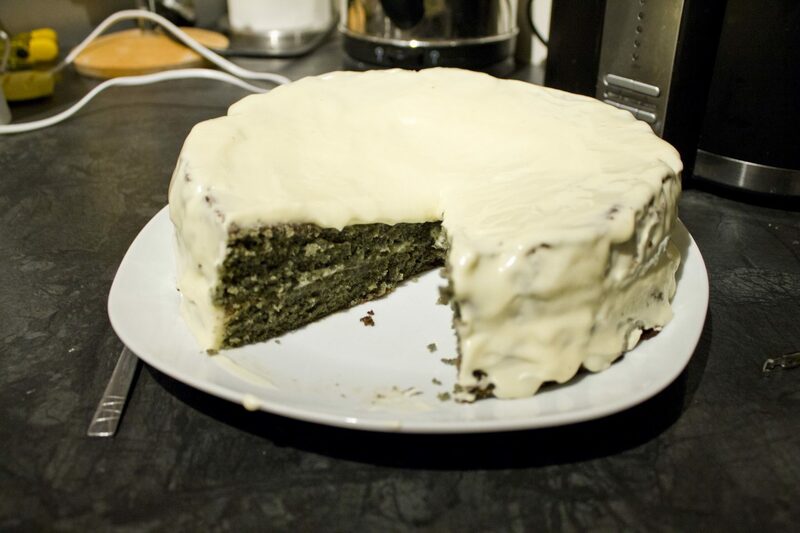 This is the awful, green, droopy mess I ended up with, #nailedit. It doesn’t taste much better than it looks either. I followed the recipe exactly and it just didn’t work. 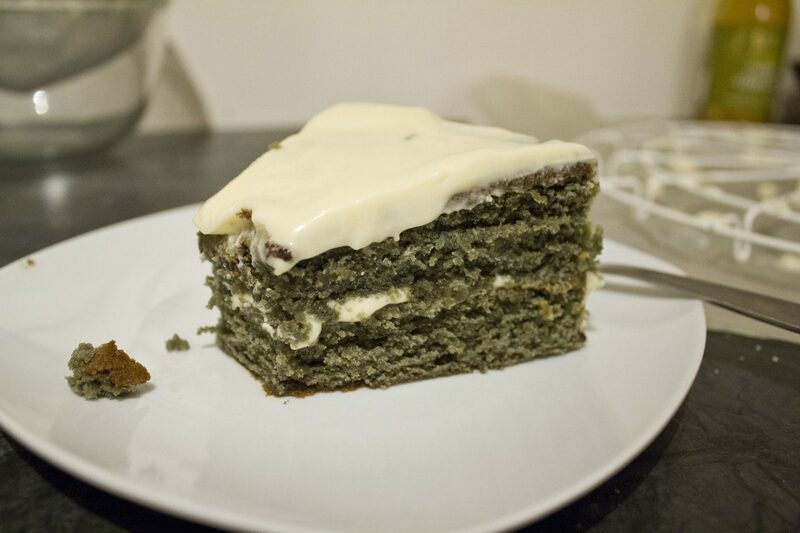 So instead of scrapping the idea for the blog post, I thought I’d post it anyway to show that not every baking experiment goes to plan and thats ok. 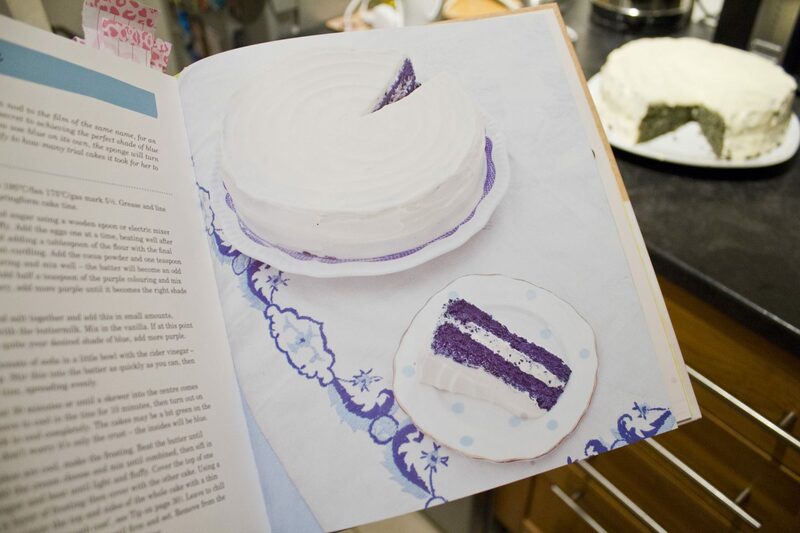 I see all these amazing cakes and bakes in books and on blogs and wish I could bake that well. But the thing is, not all the baking fails are shown in books and on blogs so you only see the final result when the person has got it perfect and exactly how it should be. So this blog post is just to say no ones perfect, and thats ok. If you get it wrong then just try again, the only real failure is not trying.